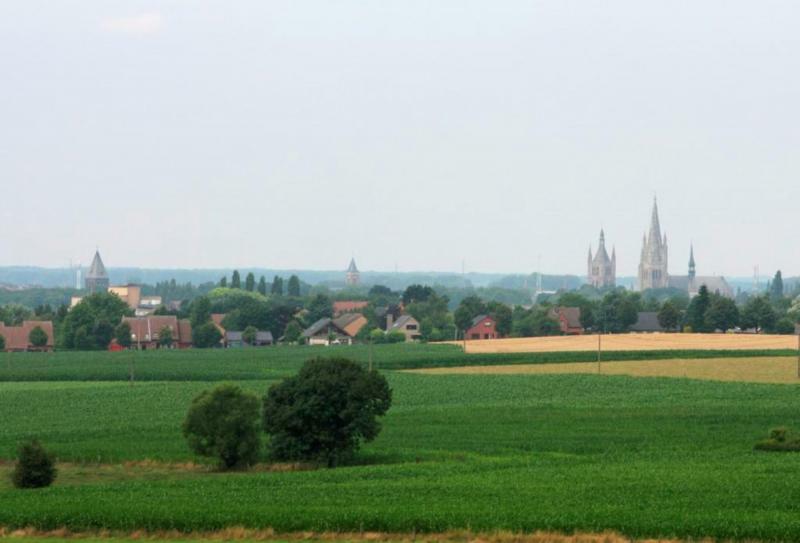 During the First World War, the Ypres Salient was an important strategic position. The Salient was formed by a bulge in the Western Front, where the Allied lines bit into the territory occupied by the Germans. 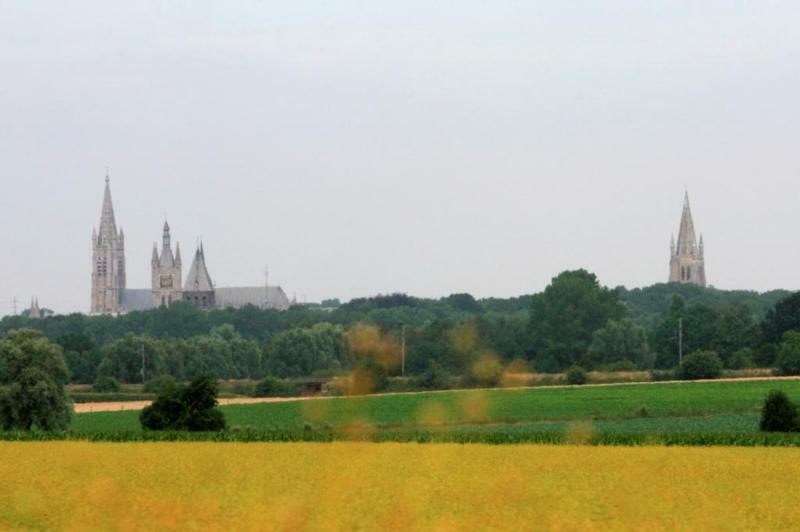 You can explore the rolling landscape of the Ypres Salient via the Westhoek walking network or the ‘Ieperboog’ cycle route. 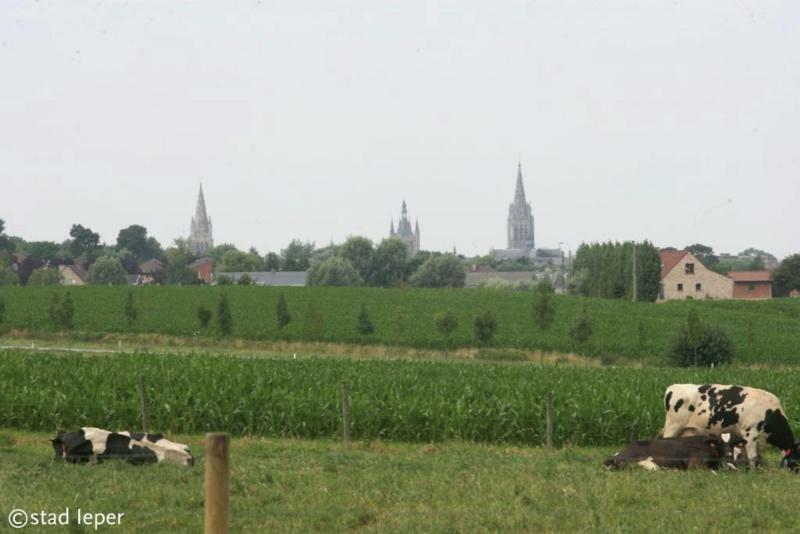 Along the way you will pass numerous monuments and cemeteries, lasting reminders of the bloody battles that were once fought in this now peaceful landscape.